Bad news: In 2011, West Texas Intermediate Crude (WTI) was trading at $90 a barrel. Today, it’s hovering around $40. That price volatility is a long-term signature of the petroleum industry. Very good news: data analytics and reporting can reduce these economic risks by helping oil and gas companies control costs, work more productively and make their operations more efficient. 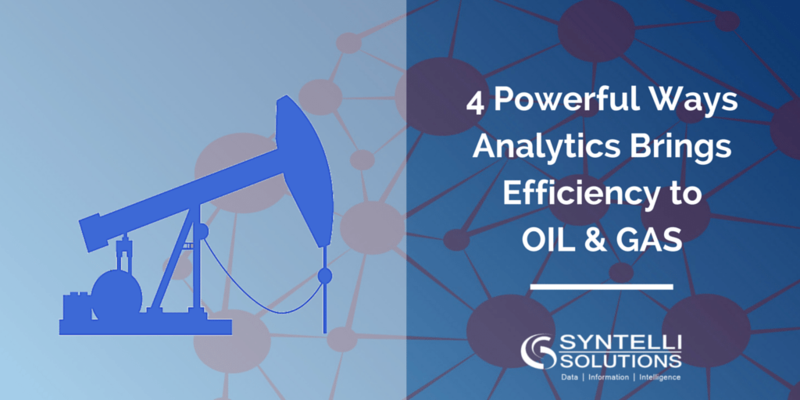 Recent use cases show how the latest analytics operations tools help oil and gas drillers and transporters operate more efficiently. More and more companies are using (and vendors are providing) services that help companies discover, analyze, interpret and respond to production and maintenance data that can make operations more efficient. A new analytics solution monitors real-time data, which measures the health of electrical submersible pumps in operating wells. Often, these wells need a boost (artificial lift) to remove hydrocarbon from the well. Healthy pumps are a must for healthy production rates. Often, surveillance techs are assigned to watch the behavior of more than 500 wells each. Given inevitable human error, not all pump failures are found before an outage occurs, and some production is lost. New apps automate the surveillance process by creating a predictive model and dashboard of pump failure. Operators get a view of what’s happening underground, and reduce production losses due to human error plummet. Another company took the surveillance analytics process another step. It included a predictive model and dashboard of economic data. Wells are repaired only when the costs of doing nothing exceed specific limits. As midstream oil and gas companies deploy new data-enabled analytics infrastructure, the most competitive ones will use all available data by using advanced analytic applications. These apps provide a single view of assets and processes and deliver predictive analytics by using machine learning algorithms. Hadoop-based applications are often the foundation of these systems because they provide significant advantages in processing power, scale, and efficiency and can be integrated with existing operational systems. Speeding the time from data collection to business response. Forward-looking companies are taking advantage of fast data and big data. Their analytics systems accelerate the transformation of raw data into understanding, which, informs business decisions. Exploring huge datasets in many formats. Finding, collecting, analyzing and sharing data collected from many sources (pipeline fluid meters, electronic level meters and downhole thermometers among others) are essential capabilities. Then, data specialists must visualize and transform the data into something business users understand and act on. Managing transportation fuel costs by using it more efficiently. Smart pressure monitoring. Hadoop applications analyze pipeline streams, which enable managers to control the risk of ruptures caused by fluctuating pressures. Forecasting petroleum supply and demand. Analysts use repeatable gas volume patterns to develop an accurate forecasting algorithm. And, they use big data demand-side models to minimize built-in uncertainties such as those related to the increasing use of gas-fired power plants attached to interstate pipelines. Visualizing operations interactively. Analysts can convert the static view of a dynamic operation provided by reports to near-real-time, interactive visualizations. Users can then play back significant events and interpret actionable views of the data. Interested to learn more about the value of Big Data Analytics for oil and gas? Check out our quick guide or contact us at info@syntelli.com with any questions on how we can help you with your analytics project! 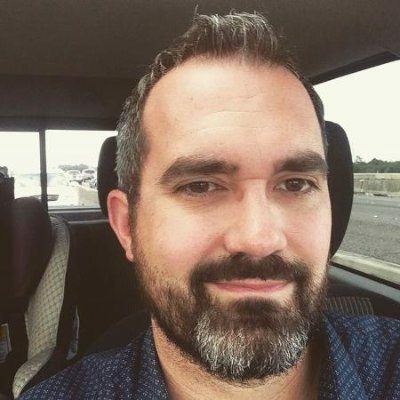 About Jeff: Jeff is a front and back end Business Intelligence developer specializing in the Oil and Gas upstream Industry. He is fluent in the TIBCO and Microsoft BI stack. Jeff is a natural leader that brings energy, enthusiasm, and humor to inspire the team to reach potential and conquer objectives.